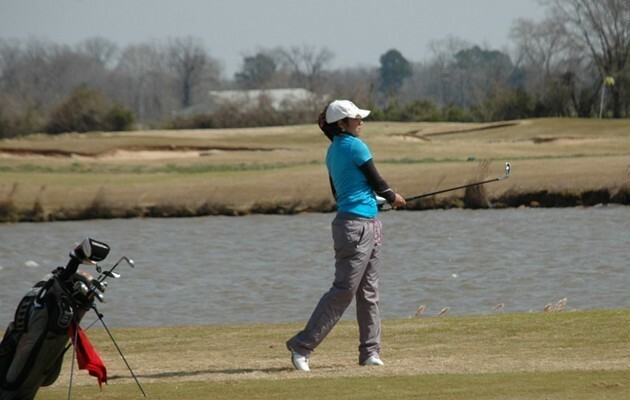 ALEXANDRIA, LA – Despite the blistering winds, Texas Southern’s Kassandra Rivera earned her fifth first place finish of the season at the Texas SWAC Invitational in Alexandria, LA. Rivera came into the tournament ranked 6th in the nation among NCAA Division I female golfers. She shot a tournament low 73 on the first day even with the high winds on the links style Links on the Bayou par 72 course. Rivera was crowned tournament champion and she was named to the all-tournament team. Texas Southern finished second in the tournament behind Alabama State.